Sliding Doors, Roofing Tar on Posts? and Condenstop! 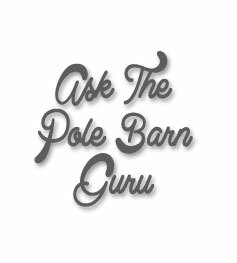 DEAR POLE BARN GURU: I have an arena with 12×12 openings at each end. I want to find a rolling door solution. I would like to have 6.5” doors that open left and right. I’m also interested in finding a door solution that instead of tan metal (matching my building) I find translucent panels. I can upload photos in a few days when I return to the farm. DEAR JASON: If yours is typical post frame (pole) building construction, your opening probably measures 12 feet from center of column to center of column, in which case you would be looking at needing a 12 foot width split sliding door. 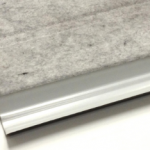 This would give you two door leafs just over six feet in width, enough to cover the opening, provide an overlap on each side and be able to be covered with two three foot widths of steel siding. 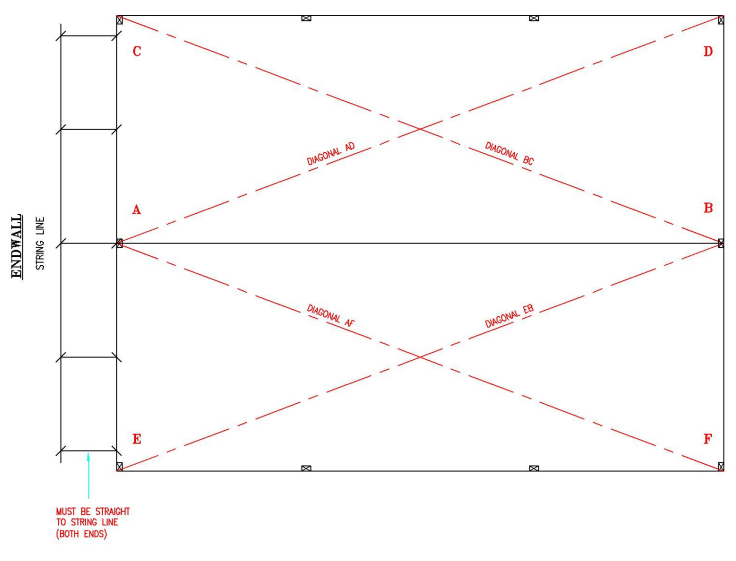 You should be looking at a door system which has all steel girts (horizontals) and verticals, preferably pre-painted. While translucent (polycarbonate) panels could be used, I would typically not recommend them due to their not having a resistance to wracking. 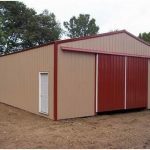 In our case, Hansen Pole Buildings only provides sliding door components with the investment into a complete engineered post frame building kit package. We typically would recommend you pay a visit to the ProDesk at your local The Home Depot to acquire the parts you will need. DEAR TIM: Thank you for your kind words, I hope to be both entertaining and informative. Will painting the entirety of the buried portion of a treated pole in roofing tar help preserve the wood? Well, it might, although I have found no studies which would confirm the ability. I did find an interesting article in Scientific American, which may shoot down the idea: https://www.scientificamerican.com/article/coal-tar-and-its-products-as-preser/. The reality of the situation is, a properly pressure preservative treated column is going to outlast all of us, and probably our grandchildren. 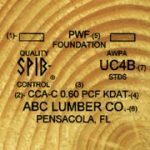 This article should be of interest: https://www.hansenpolebuildings.com/2017/12/will-poles-rot-off/. DEAR ABE: Do not use this insulation as you have intended, it will cause you nothing but grief. Not only will your post frame barn roof leak, but the diaphragm strength of your roof steel will be severely compromised, which could lead to a catastrophic failure. Tyvek and other building wraps are not condensation control barriers, they are moisture barriers. There are several possibilities – invest in roof steel with Condenstop or Dripstop preapplied, use a radiant reflective barrier between the purlins and roofing, or spray closed cell foam on after the roof is installed. 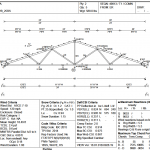 This entry was posted in Roofing Materials, Steel Roofing & Siding, Sliding Doors and tagged sliding doors, pressure treated columns, steel roof moisture barrier, double sliding doors, Condenstop, post rot on March 12, 2018 by admin.